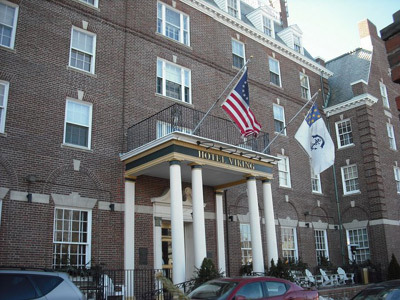 The historic and award-winning Viking Hotel has been welcoming guests such as President Kennedy, Ella Fitzgerald, the Astors and the Vanderbilts since 1926. It even welcomed my family in 2000, when my cousin held her wedding reception there! 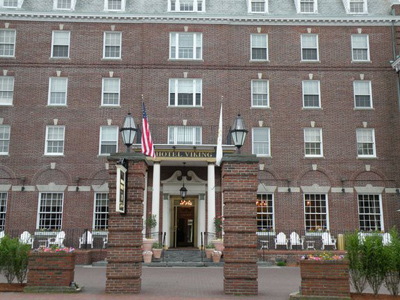 If you're looking for a location to hold an event, we highly recommend one of the best Newport Rhode Island hotels, the Hotel Viking. This great location offers all the amenities you would expect from a luxurious spa hotel. Enjoy fine dining at their restaurant, One Bellevue, relaxation at the hotel's Spa Terre or take advantage of the Viking's fitness center, meeting and wedding banquet facilities. And if you cannot bring yourself to leave your pet at home, bring him or her as well! The Viking now welcomes pets in it's Newport wing. They even provide complimentary dog biscuits! 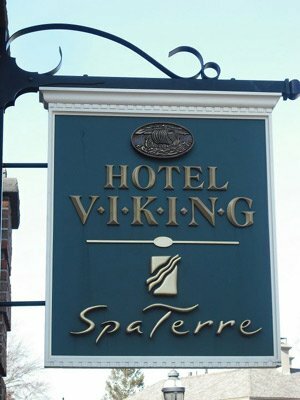 The Viking's prime location at the top of Newport's Historic Hill puts you right where you want to be. The Newport Mansions, Newport's best restaurants, Easton's Beach, sailing in Newport Harbor and shopping on Thames Street are just blocks away! 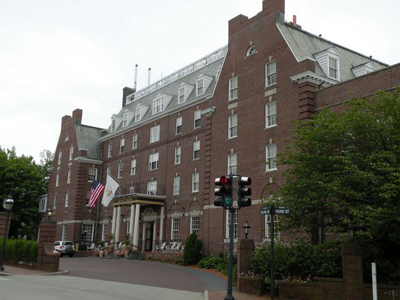 If you're going to be staying on Bellevue Avenue, you might as well get a feel for what it was like to live like an Astor or a Vanderbilt in the Gilded Age in Newport. The Viking's mansion suites re-create those times with suites such as "Chateau", "Rosecliff" and "Marble House". The Viking is extremely pet friendly. They not only treat your dog to complimentary biscuits that can be replenished at the front desk, but they even have Canine Room Service available daily from 7am to 10pm! Not many other Newport RI hotels offer such service to pets. 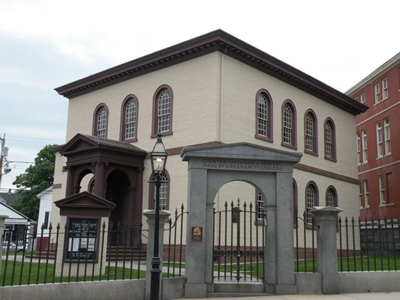 Room rates can vary depending on the season and what events are going on in Newport at the time. You'll find rates as low as $150 per night during the winter and as high as $600 per night during the summer. So it's best to make your reservations sooner rather than later.